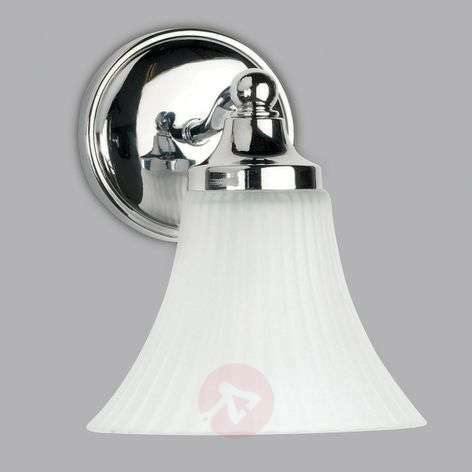 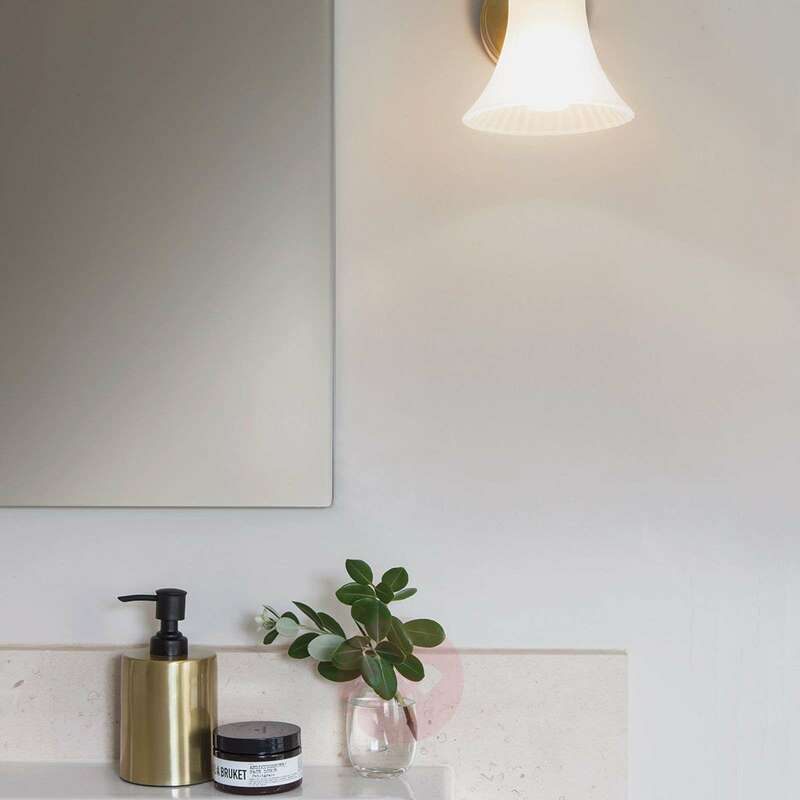 The Nena bathroom wall light has a classic shape which, due to the materials used, has a modern look. Metal parts in a modern, polished chrome lead into a nicely shaped diffuser in white glass. 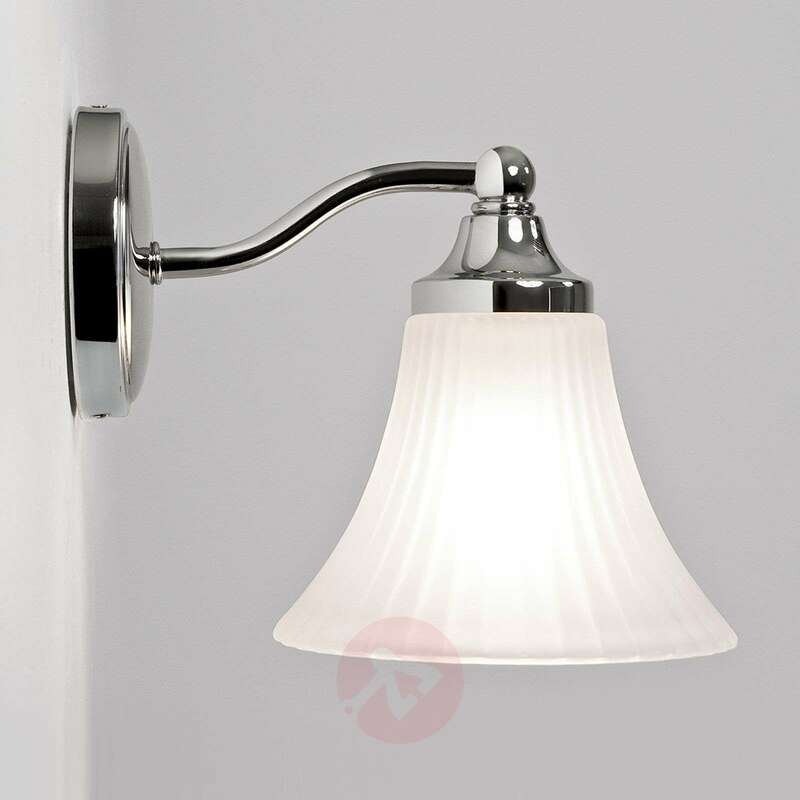 The wall light provides a glare-free light downwards and looks very stylish. 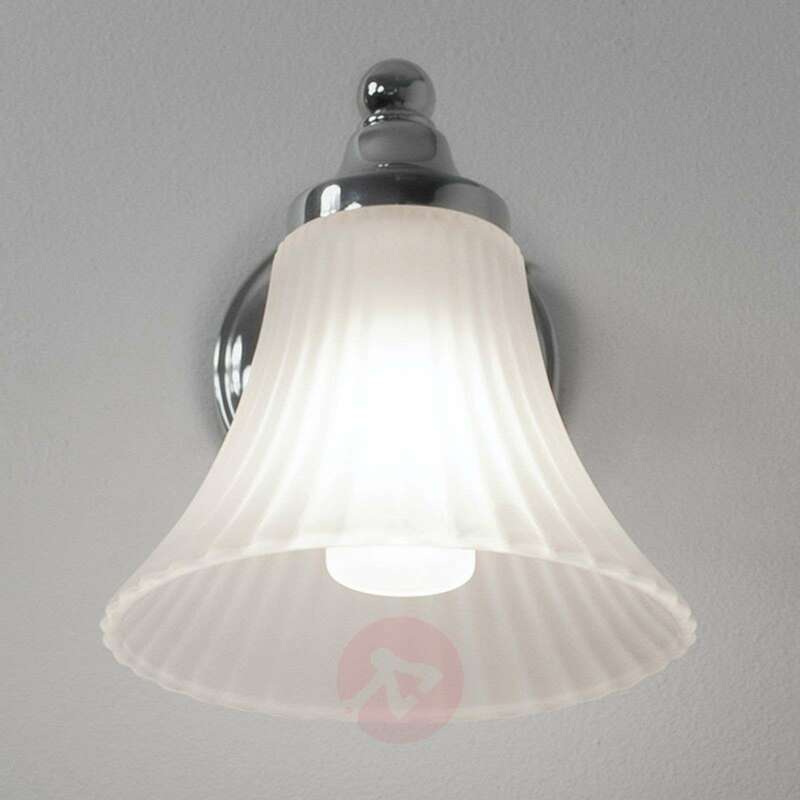 In addition, the light is dimmable for atmospheric lighting.